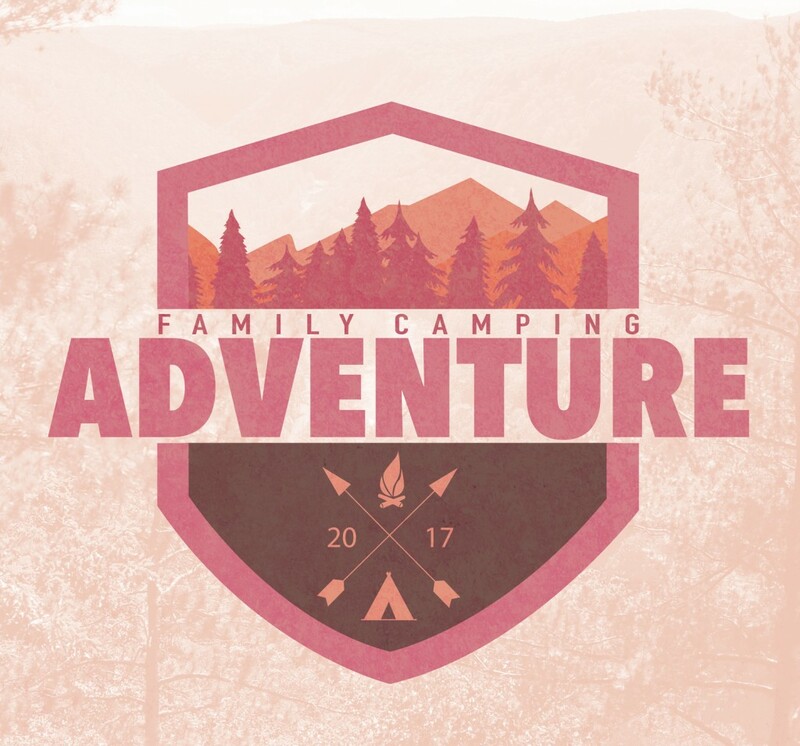 Sponsored by Men’s Ministry, bring the whole family for a weekend experience of camping, fun, games hosted by KidzWay, and food! Stop by The Hub on Sundays (April 2 – 22) to save a spot for your family. 7:00pm: Meet at the campfire. Bring your own breakfast & lunch, relax, swim, fish, and enjoy family time.